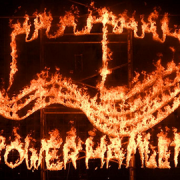 Tower Hamlets council has secured £8 million to restore 60 historic buildings to their original facades and preserve the area’s legacy in time for the Olympics in 2012. The planned improvements also include better pedestrian links and crossings, accent lighting, street de-cluttering and new market stalls. 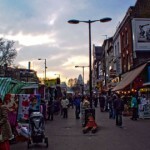 One of the most famous roads in Tower Hamlets, Whitechapel Road, which holds the historic Whitechapel Market, will have improvements made to it in the next year. 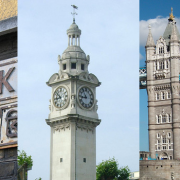 Due to its close proximity to the docks, the East End has long been a diverse, multicultural area, attracting immigrants from around the world. 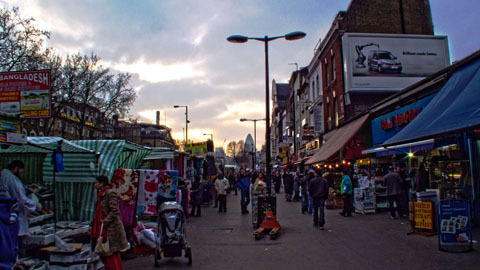 Whitechapel Road has seen many communities live and trade along its long road. It has for centuries provided a welcome to refugees fleeing persecution or to those seeking a better life. Previously home to a Huguenot community (fleeing from persecution in the Netherlands) and then to a large Jewish population (on the run from pogroms in Eastern Europe) with its own avante-garde literary and artistic movement, “The Whitechapel Boys”. It now contains a lively Bengali community. 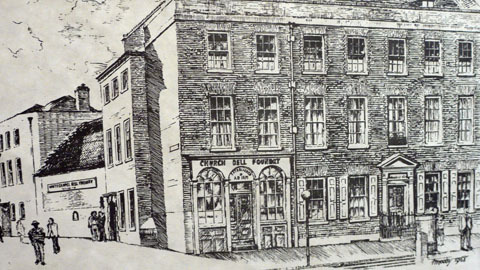 Whitechapel High Street was an important route for trade, extending from London to the farmlands of Essex. 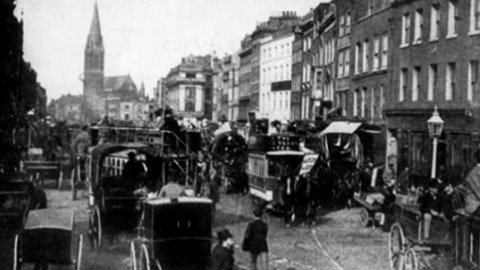 The enormous width of Whitechapel Road derives from centuries of cattle-driving. The great Whitechapel Hay Market ensured that 17th and 18th century buildings were set as far back as possible from the mud and dung spattered by horse-drawn carts and bullocks’ hooves. The name ‘Whitechapel’ derives from a 13th century stone chapel, which later became the parish church of St Mary Whitechapel in 1338. In the 16th century it was known as “the other half” of London because it lay beyond the official controls of the city walls, making it the perfect place for less salubrious activities and industries, like tanneries, slaughter-houses, breweries, brothels and betting dens. 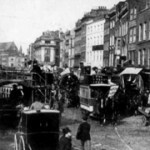 By the 1840s the area had become a classic example of “Dickensian London”, characterised by poverty, illness, crime and squalor. 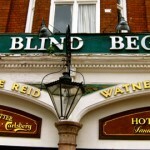 The dank warrens of streets of the main road were named some of the “worst streets in London”. The area reached the peak of its notoriety in 1888, with the killings of female prostitutes by ‘Jack the Ripper’. Letters and documents concerning the grisly events are held at the archives behind Whitechapel Hospital. Out of the filth and squalor of Whitechapel emerged one of the country’s most famous charities. It was here that The Salvation Army was formed after William Booth began his Christian Revival Society in 1865. 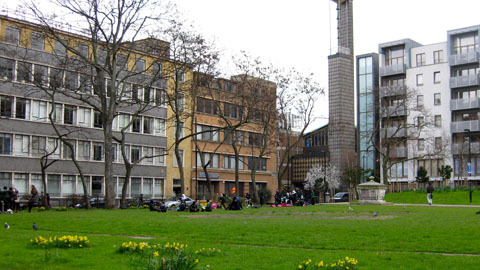 Booth House, which runs from numbers 153-175, is the largest centre for homeless men in London. The establishment of the Royal London Hospital in 1750 initiated the growth of commercial and residential uses of the Whitechapel area. Modest suburban development sprang up around the hospital. 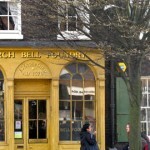 During the 18th and 19th centuries, the trade and manufacturing industries expanded from the City into the East-end, and it was around this time that Whitechapel Market emerged as a popular trading area. 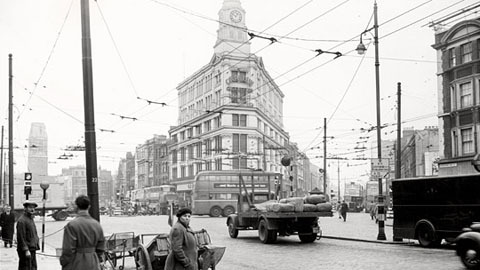 In 1927 Whitechapel was the largest hay market in the country, but this vestige of rural life soon stopped with the abolition of the ancient market rights. 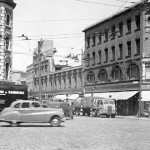 The area has long been a centre for textile production and became known in the 19th Century for its sweatshops. They employed cheap, often Jewish, immigrant labour. The practice continued into the 20th century when Bangladeshi workers were used instead. 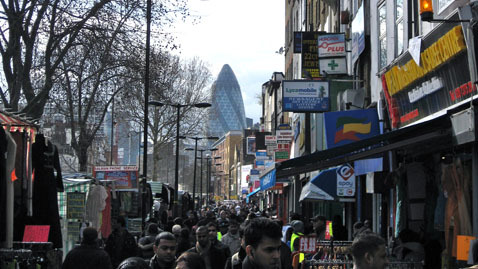 In the 1970s Whitechapel market became predominantly Bangladeshi. 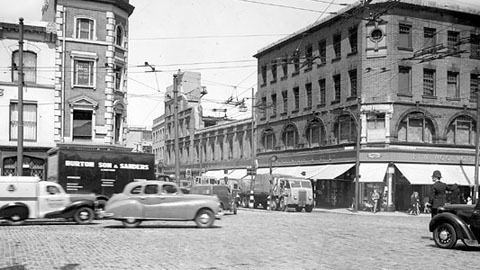 At a time of economic insecurity and hostility throughout the UK, this community struggled to survive in the face of large-scale urban redevelopment, racism and changing social values. 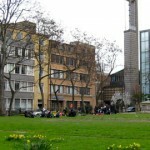 The Altab Ali Park is a reminder of the area’s troubled past. It was formally known as St Mary’s Park but was renamed after Altab Ali, a young Bangladeshi clothing worker who was murdered in a racially motivated attack in 1978. The park now commemorates all other victims of the 1970s race riots in East London. 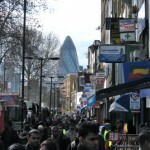 Bangladeshis are now the most visible migrant group in Whitechapel, making up 52 per cent of the ward’s population. 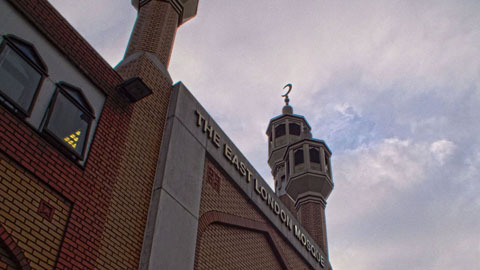 The East London Mosque is the focal point for the Muslim community. It was built in 1985 and expanded in 2004. 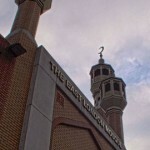 It can now accommodate 10,000 worshippers. The 1970s and 80s were a time of massive decline in the East End due to the closure of the docks and the de-industrialisation of London. 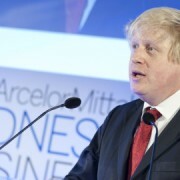 Since then it has had the highest poverty rates in London. 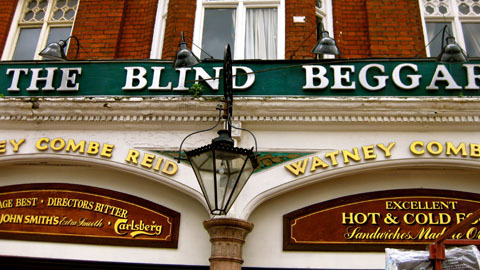 The road is home to The Blind Beggar pub, which became synonymous with East End gang culture when Ronnie Kray shot George Cornell there on March 9, 1960. 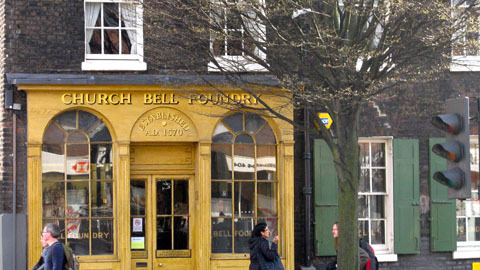 The Whitechapel Bell Foundry (nos. 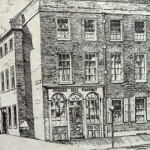 32 and 34 Whitechapel Road), which opened in 1570, is another building that still stands today. It produced the Liberty Bell, which is now in Philadelphia, USA, and Big Ben’s bell in Westminster. 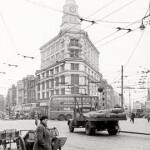 Whitechapel Road is a significant road in Tower Hamlets and acts as an important public transport interchange. The road is home to other important landmarks like Whitechapel Art Gallery and the new Whitechapel Idea Store, designed by David Adjaye, which was shortlisted for the Stirling Prize Building of the Year Award in 2006.